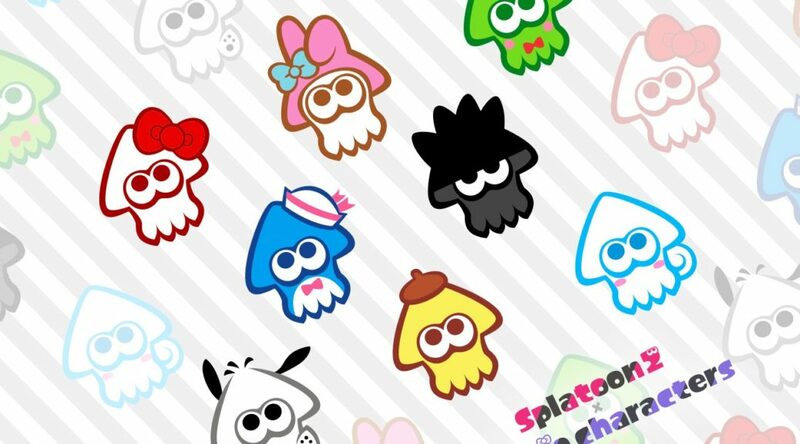 Nintendo has released an official Splatoon 2 X Sanrio Characters wallpaper to fans living in Japan. The wallpapers are available in PC and smartphone variations. Multiple sizes are available.